Everyone wants to get a fit, attractive and healthy body. For this, they opt to many techniques like gyms, cardio-exercises, jogging, exercises, Yoga and many other. 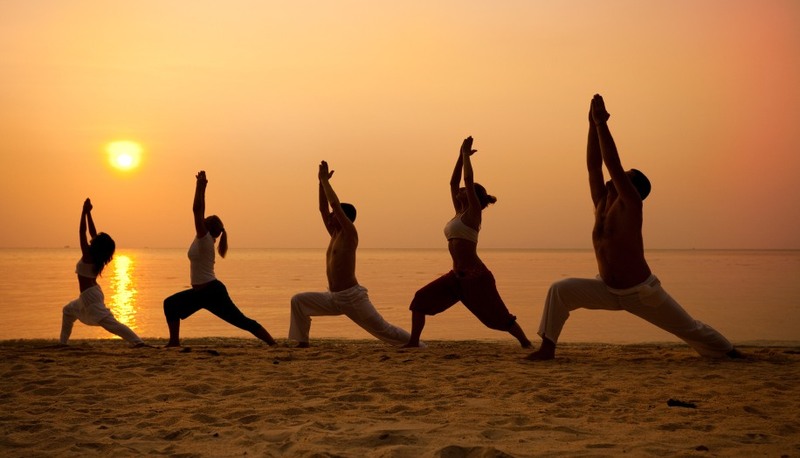 Presently, Yoga and Pranayama is getting popularised and developed among all. Not only in India, people of different countries are also getting habituated of it. There are different kinds of Yogasanas with their own benefits and steps. While performing these one thing we forget is, its basic rules. Many times you will notice that your asana is not suiting you or giving expected result. What are the rules for Yoga? As everything and every process has some rules and contradictions in it; similarly every Yoga performer should be conscious about its rules. Asanas and Pranayama should be performed under its susceptive rules; so that you get the best and optimum results from it. So, lets proceed to it. Many prefers to perform yoga at any part of the day; even some even lies to perform it at late night. But this is the wrong thing which is not good. Asanas may be done in the morning and evening. 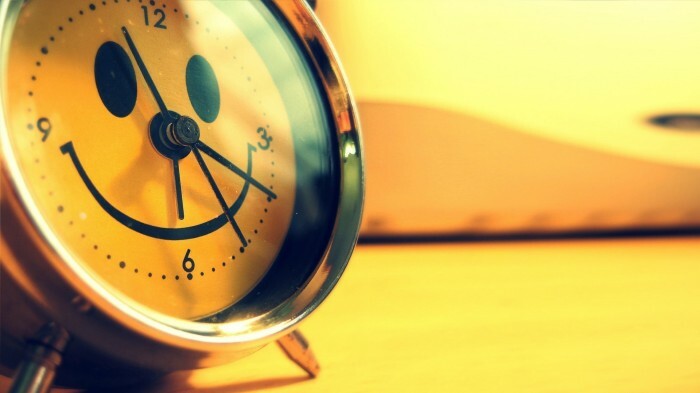 If one cannot do it at both the times, then morning time is better. It’s a fact, our mind remains calm in the morning. Not only this, morning time the atmosphere is pure and noise free which makes it correct timing for Yoga and Pranayama. Asanas can be done in morning after performing daily chores, on an empty stomach. If one is suffering from constipation, then one should drink water kept in a copper utensil. This helps in clearing the system. In case of severe constipation, take Triphala powder with warm water before going to bed. To perform asanas in locked room or suffocated place is not good and not right for these. 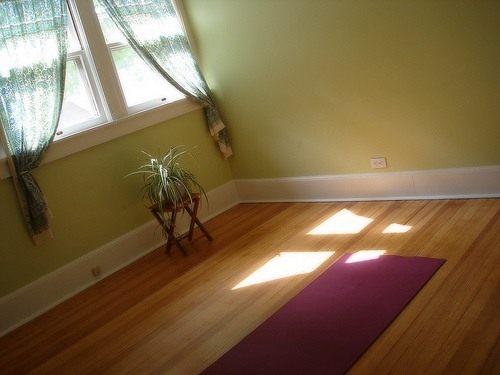 A clean, calm and scheduled place is best for performing asanas. If you are performing it in some room, then keep in mind that adequate sunlight and entering there. If sunlight is not entering then, a lamp (diya) should be lit to fill the place with aroma. Yoga mat is necessary; it makes your balance correct. Places like greenery of trees, park, garden, river or pond side are the most suitable place. Adequate amount of oxygen is available in open places or near the trees. For good results of asanas, correction of clothes is must. You can’t perform in any dress. You should be comfortable and feel confident; then only the asanas will be said best. While doing asanas, clothes should be minimum and comfortable. Track suits, half-pants, exercise dress, yoga dress can be better. Girls can even wear salwar kurta as they are quite comfortable. Every asana is not meant for everyone. Like in some asanas, restriction of age is there. 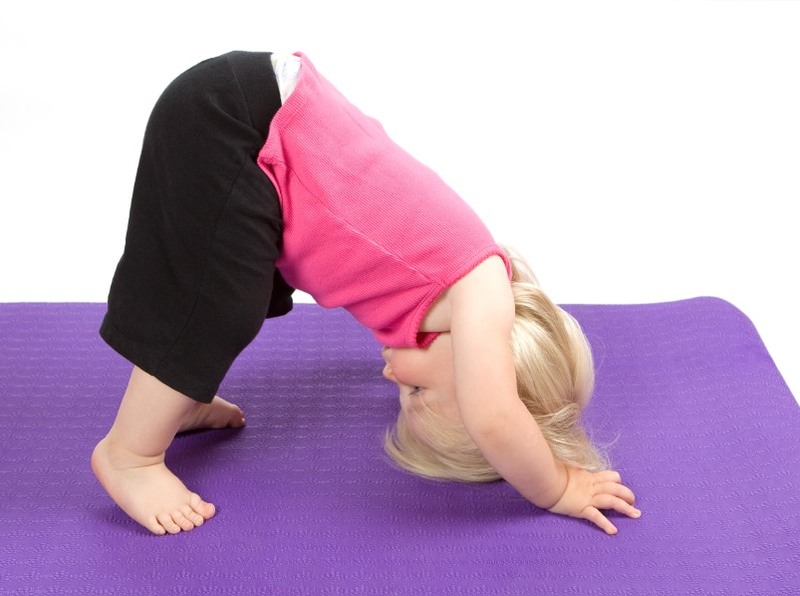 There are different asanas for kids, child, adults, teens and older age persons. There is a rule which is must for the performers to know; Exertion of power should be avoided, as it can even make your case worst. Practice should be according to ones own capacity, physical strength, age and with a happy and enthusiastic disposition and full concentration of the mind. Weak and old persons should not perform too much of asanas and pranayama. Children above the age of 10 can do all the exercises. Pregnant ladies should not attempt difficult exercises. If you are willing for optimum results from asanas then you should be strict with your diet plans. Food should be taken at least half an hour after performing asanas. Food should be simple and healthy. Keep in mind, consumption of fried and spicy stuffs leads to stomach disorder which is bad. Tea can be harmful, it is a better enemy of health which deforms the whole body; instead of that one should take lemon tea, green tea or herbal tea. Your diet intake should be divided into 6 halves instead of 3. It helps to reduce extra-burden from your digestive system. Nuts, whole grains, cereals, fruits, vegetables, brown eggs, meat, fish, herbs, water, milk products should be included in your diet. Guys, these rules are the basic and key to unlock the benefits of asanas. So, while performing asanas always keep these simple steps in your mind. Take care and live well!